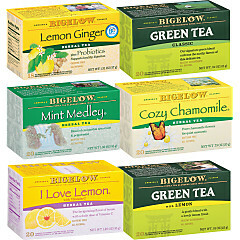 Bigelow Tea loves the versatility of mint. 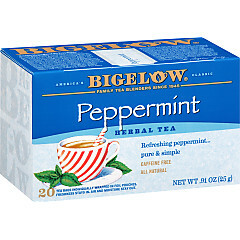 It’s clean and invigorating—so ideal for a cup of tea! 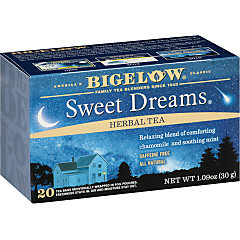 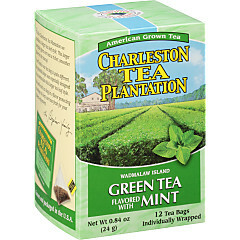 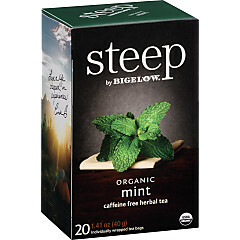 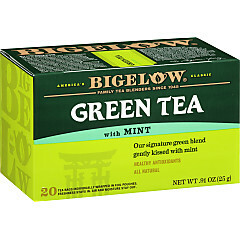 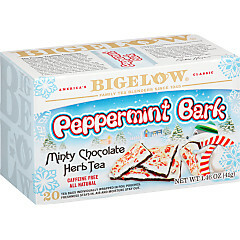 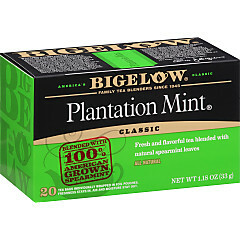 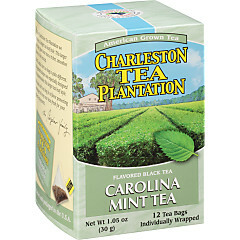 Minty goodness can wake you up in the morning with a nice mug of Bigelow Green Tea with Mint. 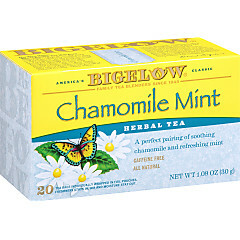 Or it can soothe you in the evening as you sip a naturally caffeine-free Chamomile Mint. 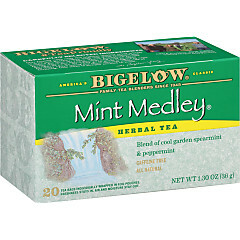 It’s no wonder that mint is one of our most wildly-loved flavors!